​Click below to schedule an appointment now! Dr. Ayyaz Shah humbled and honored to be featured in Top Doctor's Magazine 2018! 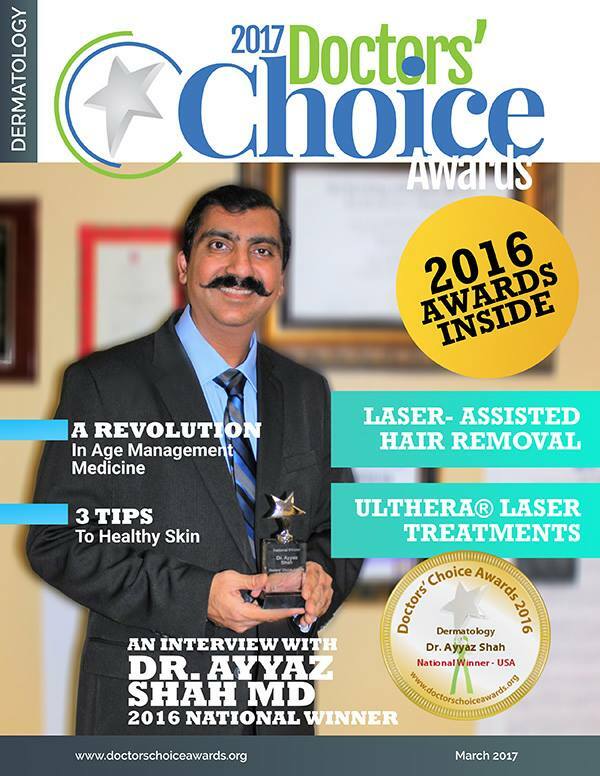 In addition, please see Dr. Ayyaz featured in additional magazines below!! Dr. Ayyaz Shah Interviewed by MD LIFE Magazine! Shah Dermatology is now offering a Holiday Special. 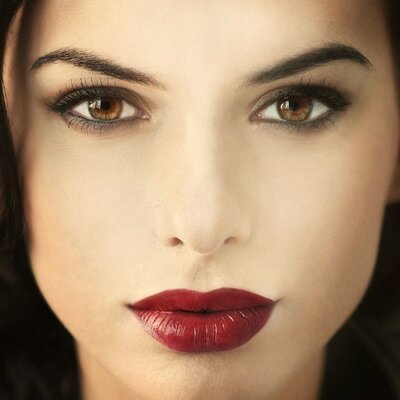 Get $199 off any cosmetic treatment. Call us today for details on how take advantage of this special offer or to schedule an appointment! 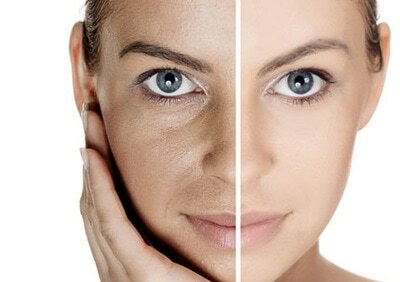 Dr. Ayyaz M. Shah is a world renowned dermatologist and one of the foremost experts in his field.He is recognized and listed as "a leading physician of the world" by The International Association of Dermatologists as published in their annual publication of Leading Physicians of the World. 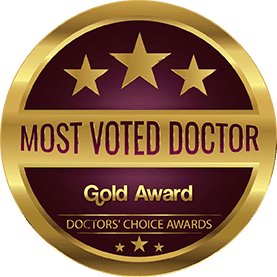 He is the recipient of countless awards and honors, and not only is he one of the best dermatologists in Orlando, but he is also one of leading physicians in the world. He is the founder and president of Shah Dermatology He is also the medical director at Ideal Image, Elite Academia, and at the Global Dermatology Institute. Moreover he is an Assistant Professor of Dermatology at the UCF College of Medicine. 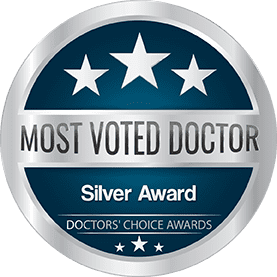 With over 20 years of medical experience, Dr. Shah is recognized as one of the top dermatologists in the world, and has seen patients from around the globe. Doctor Shah would like to welcome and introduce to you Shama Hussain, M.D. She will officially start on January 9, 2017.Dr. Hussain has more than 15 years of extensive allergy/immunology experience.She received professional training from Jinnah Sindh Medical University, Karachi Pakistan. information is discovered by time spent carefully listening to patients—there is no substitute.” In an era where time pressure has minimized face to face time with the physician, I spend the time with the patients—and they greatly appreciate it. 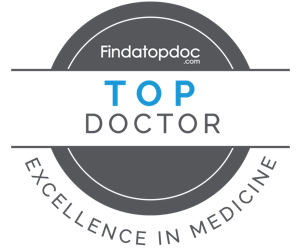 ​Shah Dermatology is proud to announce that Dr. Ayyaz M. Shah has been rated once again as one of the top dermatologists in Orlando. This time, he was honored by Three Best Rated, a website that recognizes the leading professionals in the world. Dr. Ayyaz Shah is the founder, president & medical director of Global Dermatology. 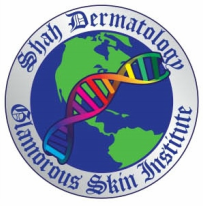 Institute/Shah Dermatology, located in Orlando (Dr.Phillips area) Florida. 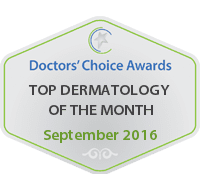 Stay informed about dermatology and our blog. Shah Dermatology, in partnership with HLCC, offers hair loss treatment for men and women. 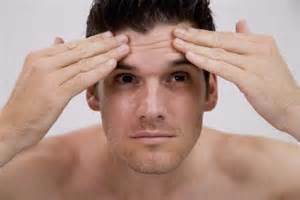 We have cutting edge lasers that can regrow hair, without any pain, side effects, or medication. We have the most innovative proudcts and creative solutions to hair loss and regrowth, and to facilate our patients have opend up a state of the art laser center in our office. Contact us now to learn about how you can get a full head of hair again. ​Dr. Shah is an award winning, board certified dermatologist with over 20 years of experience. 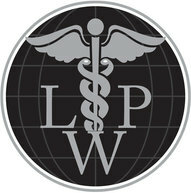 He handles all types of medical conditions, and takes a holistic approach to attack the condition at its root. He tries to solve the issue in the least intrusive way possible, but if need be, he can also perform precision surgery. He handles anything from acne to skin cancer, and can see patients of all ages, from infants to senior citizens. 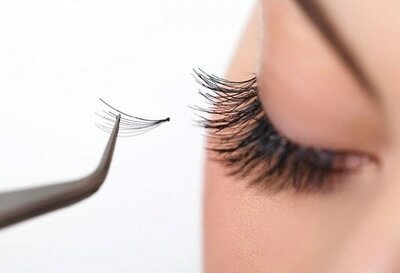 We offer a full range of cosmetic products at our faciliaties to accomodate our patients. 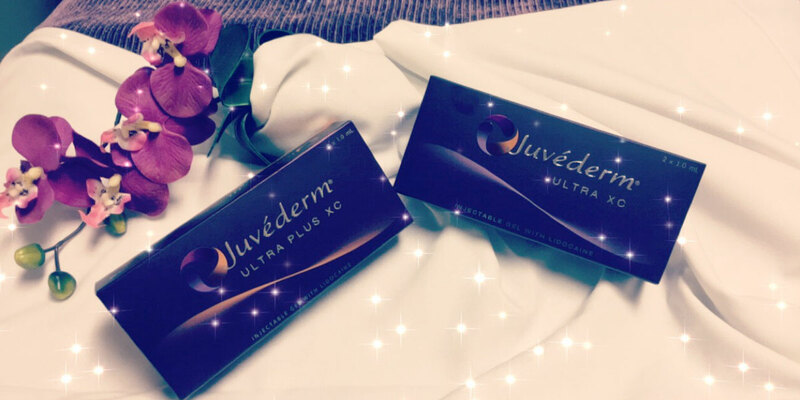 Not only does this offer patients convenience, but many of the products we offer are medical grade, and are not available over the counter at the local pharmacy or store and are only available by perscription. Lastly, our products are competitively priced. ​Dr. Shah is very knowledgeable, dedicated and his bedside manner is so welcoming. You feel reassured you will be well cared for by his competence and and how much he enjoys working on his field. The staff is very nice and helpful. A very positive experience. 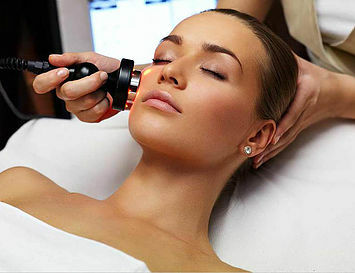 ​I had the best experience at this Dermatology. I had been to others in which I had spend 500$ on my issue. Went to Dr, Shaaf best experience, had my surgical surgery, and was the best experience. ❤️ Will recommend him, anytime especially as a young generation. 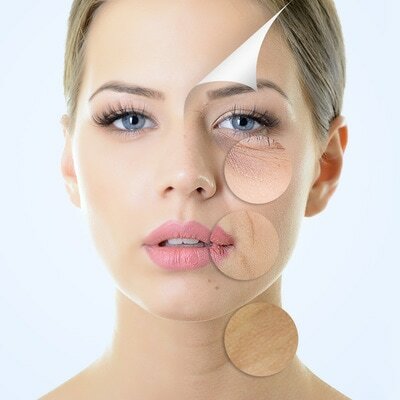 Our practice also offers a full range of cosmetic procedures and cosmetic treatments. Shah Dermatology is proud to announce that we have created our top of the line advanced laser center for hair regrowth and to help men and women who are confronted with hair loss or alopecia. Dr. Shah is a world expert in hair loss and the regrowth of hair through laser, medical, and cosmetutical therapies and in partnership with one of the biggest names in hair loss, The Hair Loss Control Clinic we offer many ways for people to regrow the hair they have lost.